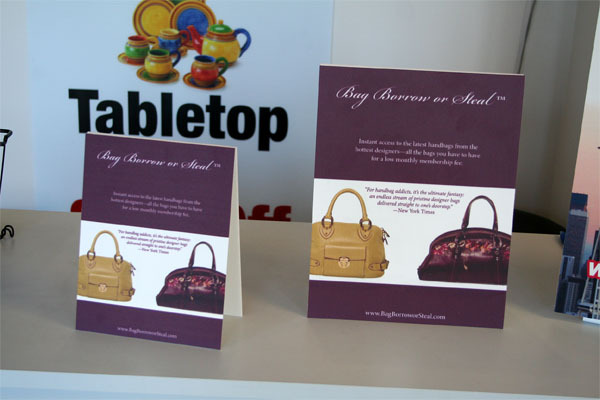 Table Tents are a small way to make a big statement. 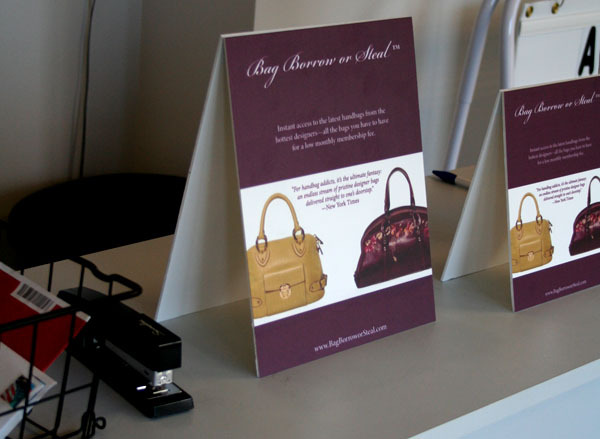 These dazzling Table Tents are great for tradeshows, retail or office environments. 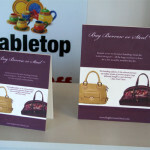 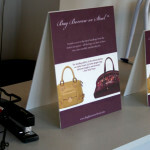 Get your message across with one of these great Table Tents from Seattle Signs!